The romance of cruising down an open road beside the one you love in your motorhome with the windows down and tunes on is romantic, but we’re going to help you turn up the heat a notch. The most enchanting experience you can have this Valentine’s Day is routing your RV to the steamiest places on Earth. What is more enjoyable than soaking in an outdoor oasis of bubbling warm, natural water with your Valentine? That’s a rhetorical question because nothing is steamier than a winter soak on February 14th. 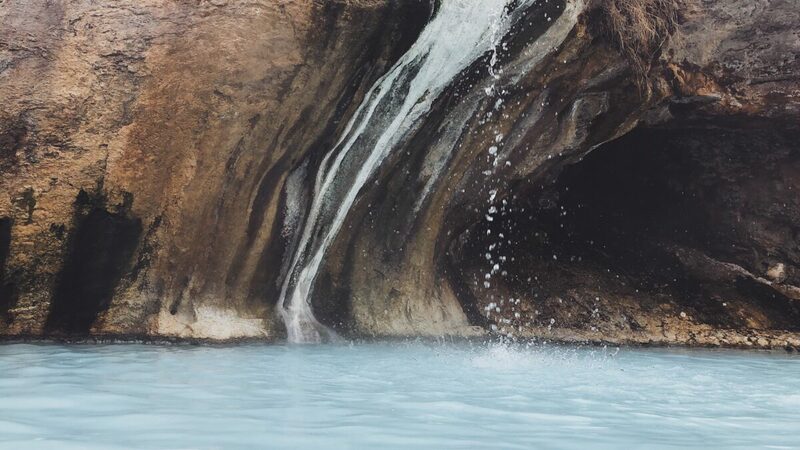 On this day of love we want you to hit the hot springs early to avoid crowds, bring your own towel (some of our coveted spots don’t have rentals – they’re that off the beaten path) and fill your Yeti with bubbly to celebrate this sentimental holiday! Press play on the video below to see our Top 3 Favorite Hot Springs this year! Details: $20 cash or check only! 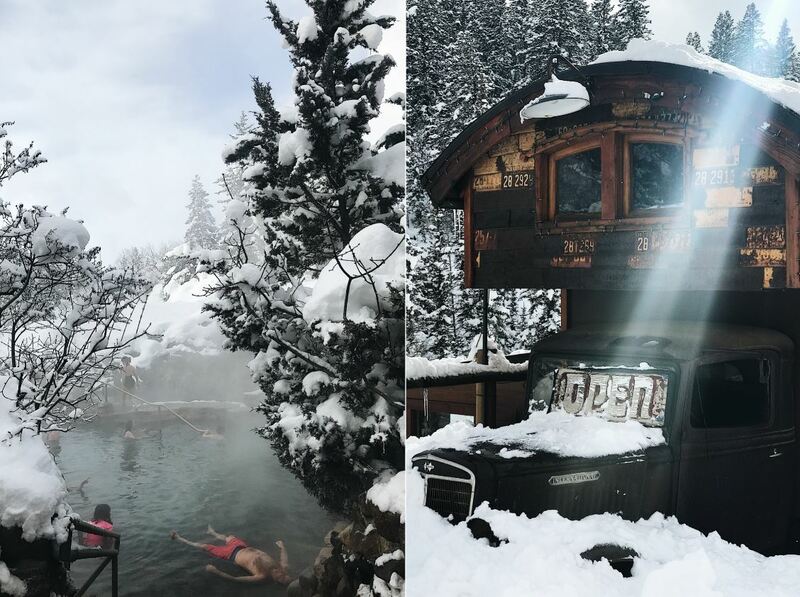 Imagine relaxing in 104 degree mineral water while some of the best snow in the country (literally coined Champagne powder) falls softly around you. 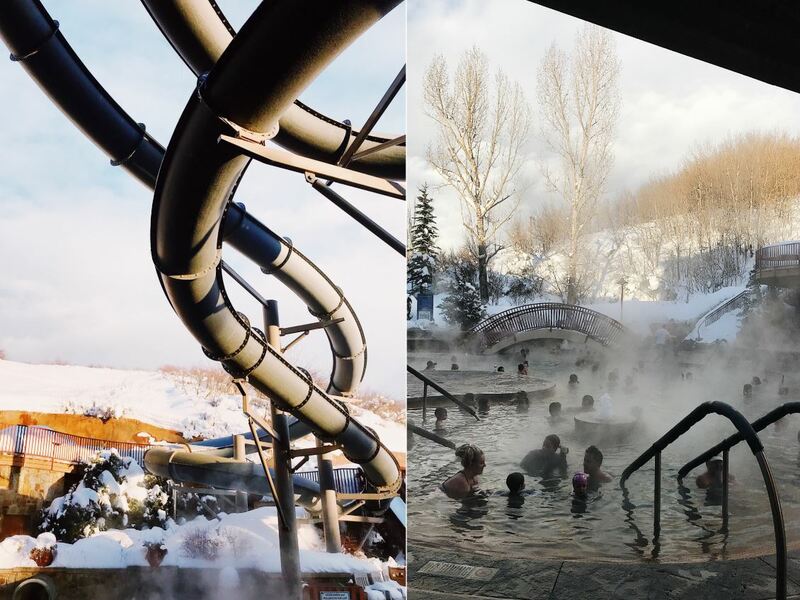 Strawberry Park Hot Springs is a few miles outside of downtown Steamboat Springs and has multiple pools in addition to a running river (for those brave enough to do the polar plunge) so there is ample space creating privacy for you and your Valentine. There are numerous changing rooms set up around the springs as well as a bathroom and spa treatment options. If you come at night be aware, clothing is optional. Please note: Chains and 4-wheel drive are required to get to the springs in February. We do not recommend driving your RV to the springs. Instead, opt for the convenient and safe shuttle option, which takes you from downtown Steamboat to Strawberry. Hot Sulphur Springs is ideal for those who want a full spa experience this Valentine’s day. Over 200,000 gallons of natural mineral-rich water flow through 21 mineral pools and baths every day. The pool temperatures range from 95-112 degrees. No chemicals, filters or re-circulation is necessary here. Cozy up together during this sweet Valentine’s getaway. Directions: From Denver take I-70 west until you reach exit 232 (Highway 40.) Keep left at the fork to Hot Sulphur Springs. Resort is on the right. With the resort right off the highway, this is an excellent spring to drive your motorhome too. If you’re staying in Steamboat and aren’t ready to make the trek to Strawberry Hot Springs, you’re in luck. Old Town is located in the heart of downtown Steamboat, making it an excellent choice for RVers with big rigs. Come relax and rejuvenate in outdoor hot pools with your loved one. There are numerous pools to choose from, with temperatures ranging from 98 – 103 degrees. Enjoy the rock wall, lap pool and adults only mineral pool. Pro Tip: Who said heated water slides are only for the kids? Enjoy this awesome three story slide by racing your loved one! Details: Make your reservation here! If you are a wellness couple, these springs are made for you. Dunton Hot Springs, made of calcium bicarbonate with dissolved iron, manganese and lithium, is recommended for therapeutic uses. These highly mineralized waters are known to assist in opening peripheral blood vessels and helps to improve circulation to the body’s extremities. Magnesium converts blood sugar to energy and promotes healthy skin. Say hello the ultimate romantic wellness bathhouse! Pro Tip: Temperatures range from 85 – 106 degrees and the springs are a restored 19th century bathhouse! 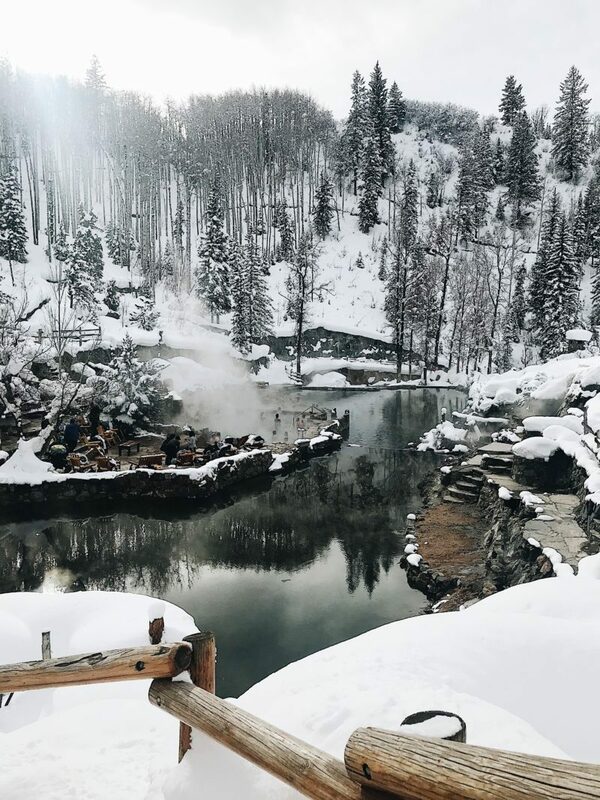 You’re going to want to grab your loved one and head to Bagby Hot Springs right this instant. Available for 24 hour usage, this cabin in the woods hosts three bath houses, five cedar log tubs (each in a private room), three log tubs on the lower bathhouse open deck and one large round tub on the upper open deck. Prepare for winter weather conditions as the roads are not maintained for winter travel. We suggest using your towed vehicle to get up to these unique hot springs. Clothing is optional on the bath decks. Directions: The springs are located 45 minutes southeast of Estacada, Oregon. Drive up the Clackamas River Basin on Hwy 224, turn south and follow the Collawash River. Park in the parking lot located at the trailhead, Bagby Trailhead. Then follow the trail through the Successional Reserve Forest by immediately crossing a footbridge. Walk 1.5 miles to the springs. As a town named Hot Springs, you better believe this Arkansas oasis has some stunning options for love birds. Quapaw Baths and Spa is a luxury spa, ideal for a romantic mineral soak. The bathhouse was constructed in a stunning Spanish Colonial Revival style in 1922 and was a well known hangout for big names during the roaring 20s. Pro Tip: Treat yourself! The hot springs offers modern spa amenities and comforts and is perfect for couples looking to splurge this Valentine’s Day. Fifth Water Hot Springs is ideal for those couples who are the adventurous type! A moderate hike leads you to soaking pools and a stunning waterfall. 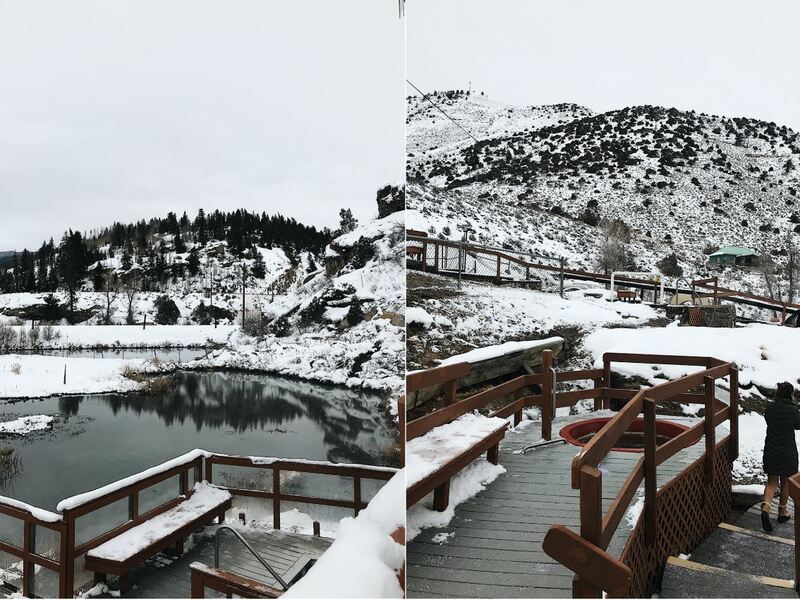 The winter season is the hot springs least visited time, so you may get lucky and have the outdoor oasis all to yourselves. Directions: Hike 2 1/2 miles from Diamond Fork Canyon trailhead. The trail follows the bank of Fifth Water Creek. As you begin to see the river’s color change to a vibrant turquoise, you’re almost there. Continue on the trail until you begin to smell that lovely sulfur smell and you’ll then arrive at numerous natural, mineral pools of varied temperatures. This natural hot spring is the ultimate romantic getaway. Enjoy this magical spot with your sweetheart under a fresh blanket snow. The pool and outdoor natural hot springs rock lake is open from 7 AM until midnight. 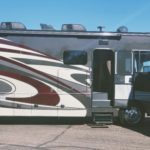 You can opt to stay at the resort, or park your RV nearby. Directions: Located at the end of Chena Hot Springs Road, this forest-flanked paved road is parallel to the Chena River, 56 miles east of Fairbanks. The springs are at the center of a 40 square mile geothermal area. Come relax in the 18+ river with your loved one. Details: Welcome to this stunning and free hot springs! Welcome to the mecca of hot springs. The crystal blue, heart shaped pool is made for you and your Valentine to soak, relax and enjoy the stunning views of the Sierra’s. What’s not to love? Directions: From Bishop heading North on Highway 395, take a right at Benton Crossing Road. If you go past the airport you’ve gone too far. Drive three miles until you pass a cow grate and take your immediate right. The road is 1.5 miles to a dirt parking lot. You will see an elevated man-made trail. Walk .2 miles down the trail that feeds into the hot spring. You will see the first pool which is not Wild Willy’s but it’s also very lovely at about 10 feet wide. Just pass this pool, about 50 feet further, you have arrived. Toketee, tucked away in the Umpqua National Forest, is not for the faint of heart. The short yet steep hike opens to a variety of small pools with varying temperatures. The scenic outlook from the pools to the river below is pristine but keep in mind – the springs are always clothing optional and tend to draw a crowd. Directions: From Roseburg, OR take OR-138 east/northeast Diamond Lake Boulevard. Continue east on Highway 138, turn left at milepost 59 onto Forest Road 24. At the bottom of the hill turn left across the concrete bridge. Drive 2.2 miles and turn right onto Forest Road 3401. Go .7 mile and you’ll see the parking lot on your left. Compact rigs, like your Class B or small Class C can make this drive easily. Are you RVing in Southern California this Valentine’s Day? 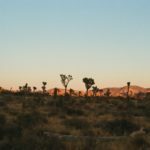 Check out our recent blog posts, The Ultimate Road Trip Guide to Joshua Tree Part I and Part II for all your SoCal needs!